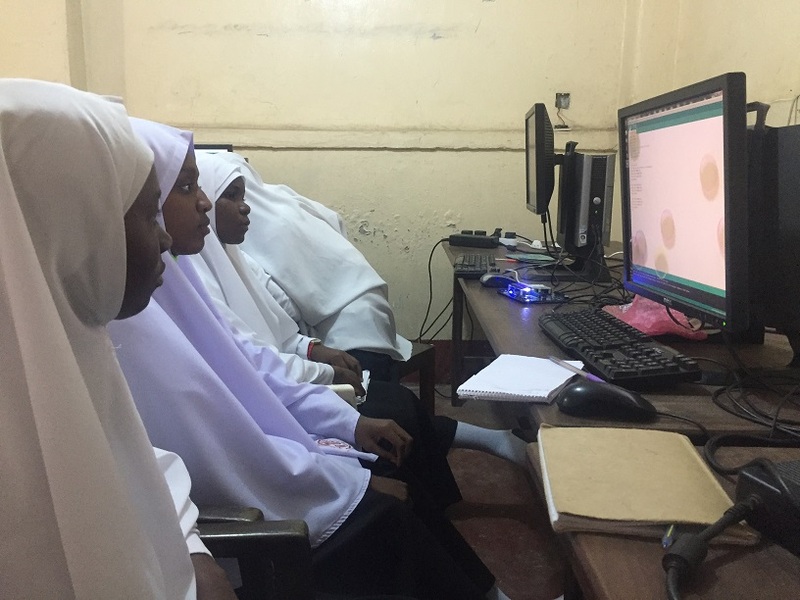 July TME Education training in Tanzania took place at two schools in Zanzibar - Mikunguni Technical Secondary School and Kengeja Technical Secondary School. The workshops took 5 days in each institution and were attended by 28 and 25 students respectively. 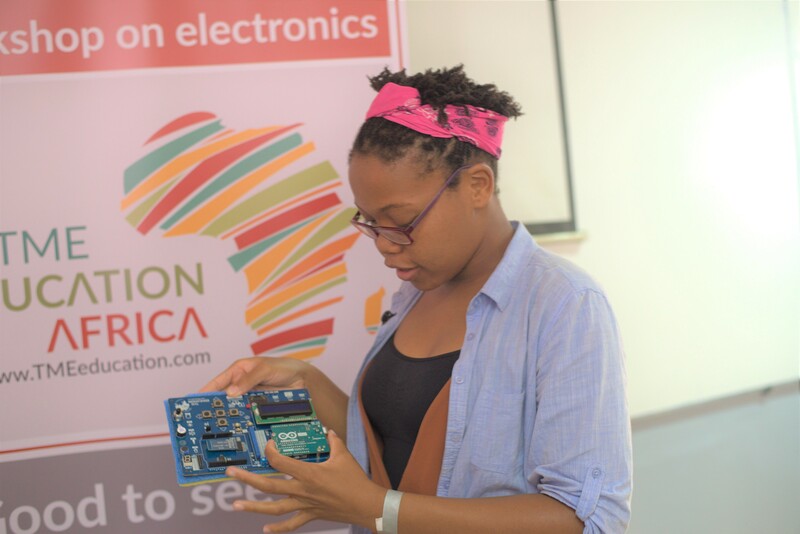 During classes, the students were first taught the basics of electronics and then moved to Arduino programming. 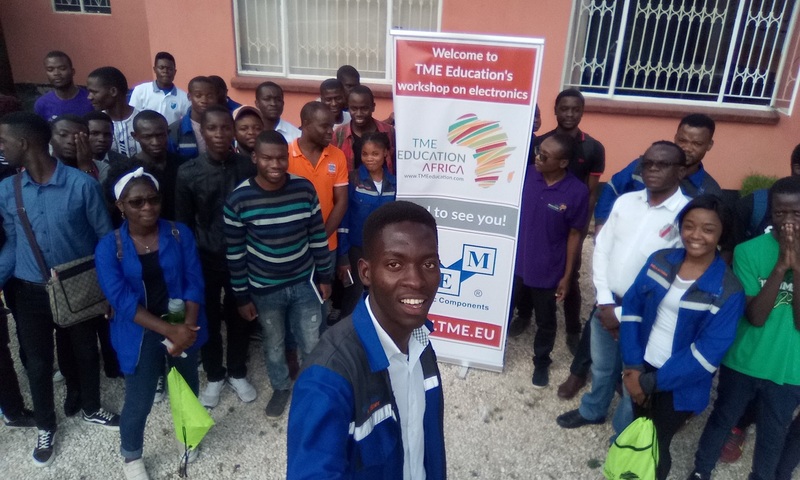 They could explore the features of Arduino-based TME Edu Kit and get the practical experience with LEDs, buzzers, analogue and digital sensors or switches. 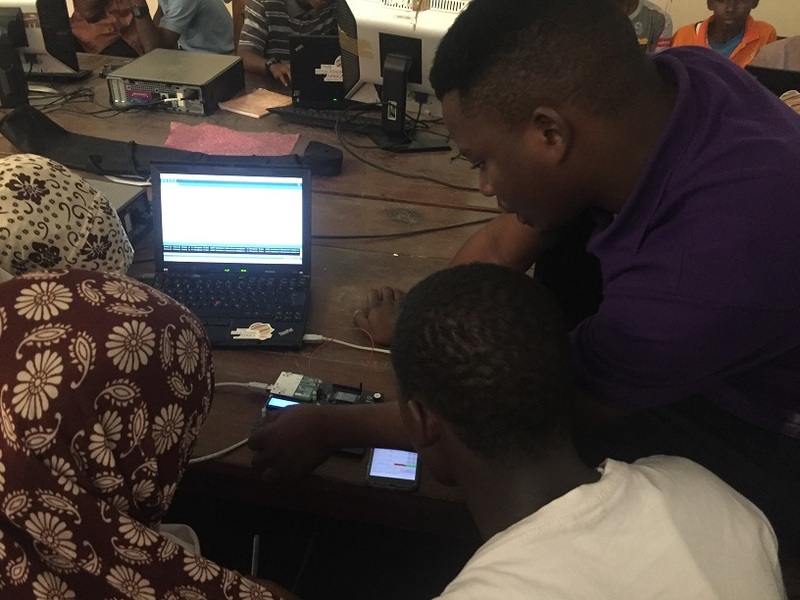 The participants could conduct simple experiments by collecting measurements and printing the results on an LCD included on the board. Finally, they were shown how to use Bluetooth in order to control the Arduino board wirelessly with an Android phone. Mikunguni Technical Secondary is located at Unguja Island- Zanzibar. It was established in 1967 and it’s attended both by girls and boys. Currently, it’s attended by 214 students of Ordinary Level. The institution provides technical subjects that are grouped into bigger segments – Civil Engineering, Electrical/Electronic Engineering, Computer Engineering and Mechanical Engineering. 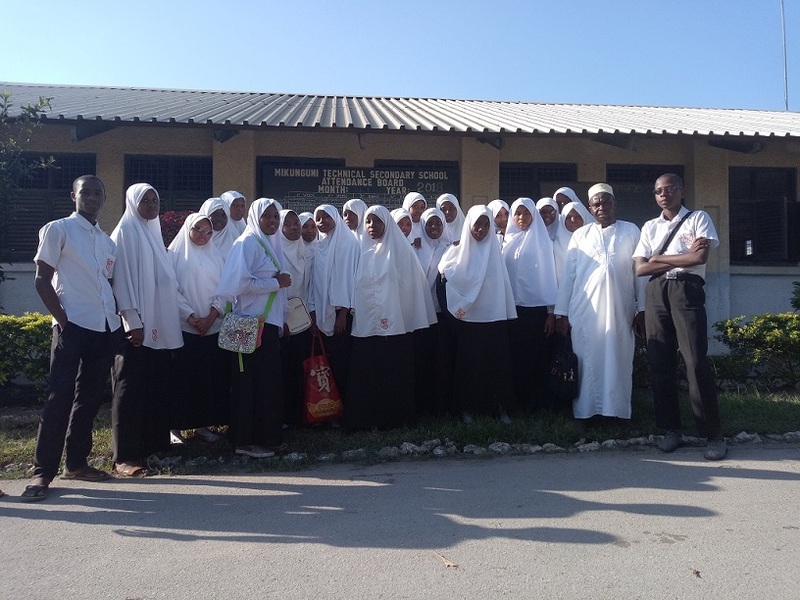 In the neighboring island of the Zanzibar Archipelagos – Pemba - there is Kengeja Technical Secondary. Founded in 1994, the institution provides Ordinary Level classes both for girls and boys. 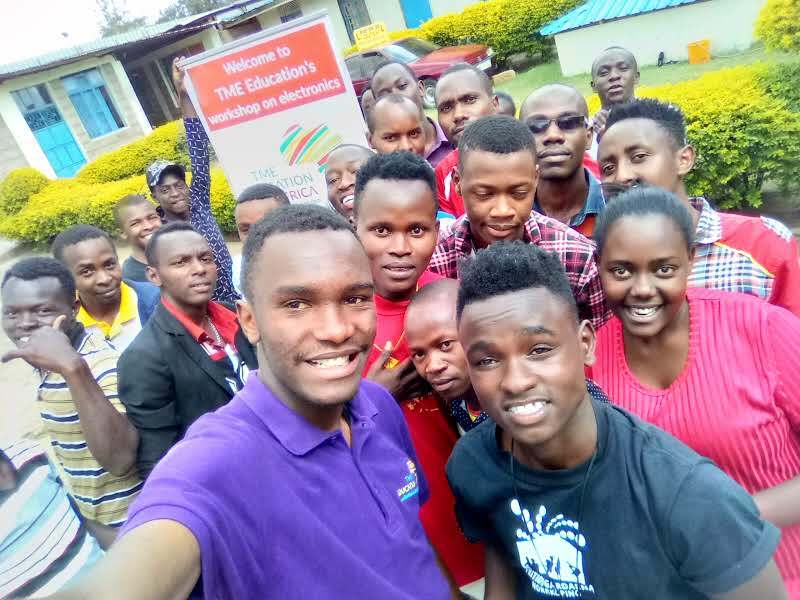 The 152 students can attend technology-related classes, which are divided into two segments: Civil Engineering and Electrical/Electronic Engineering. 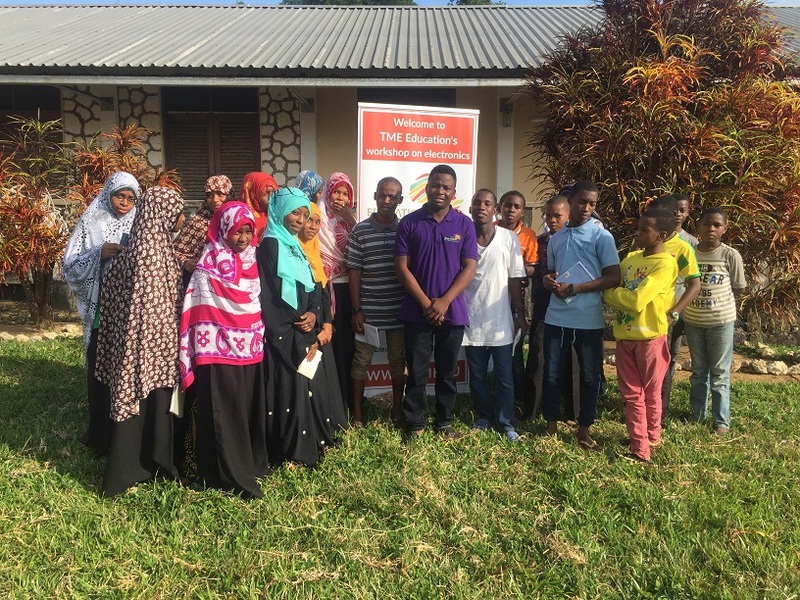 Report: November training in Tanzania - Iyunga and Mtwara.